The Chinese WZ551 6×6 Infantry Fighting Vehicle Family was first seen by the West in the 1984 National Day of the People’s Republic of China parade. Unknown to the West was the problems and poor performance the vehicle had and though a family of vehicles were developed using its chassis, it was the improved version that sorted these issues out, which became the ZSL92 aka Type 92. 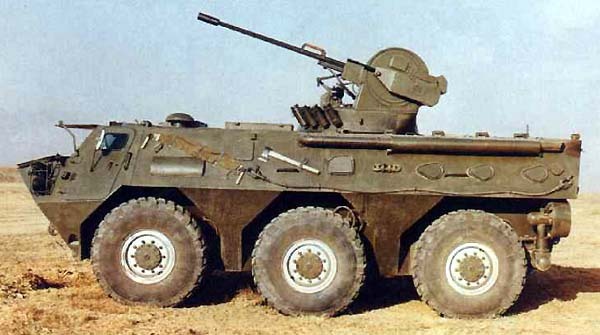 The IFV version is equipped with a 25mm cannon and a 7.62 mm coaxial machine gun in a closed turret and it can carry 9 passengers. 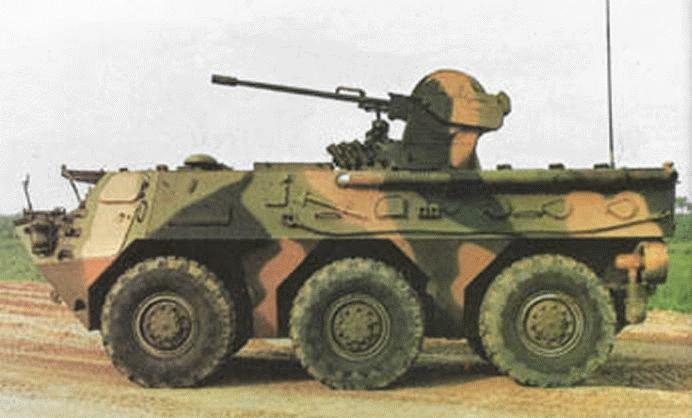 The APC version has only a 12.7 mm machine gun but can carry 11 passengers.